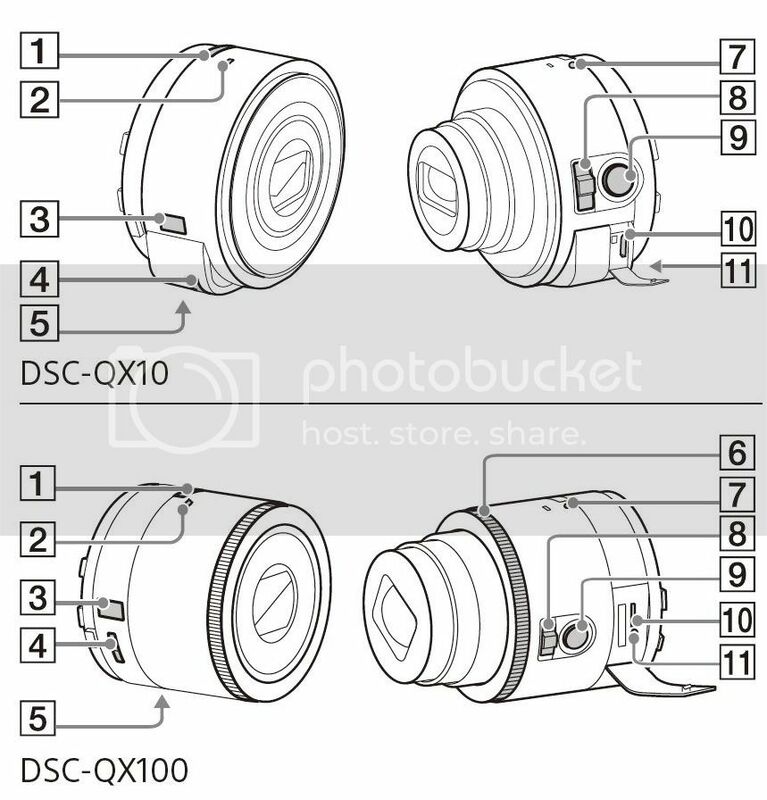 (SR5) QX10 and QX100 manual image and specs! The QX100 has the same RX100MII sensor and Zeiss lens ($600 here on Amazon). The QX10 has the same 1/2,3 inch 18 megapixel CMOS sensor and f/3,3-5.9 lens as the Sony WX150 ($400 on Amazon). 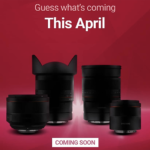 As I wrote yesterday the new QX lens-cameras will be announced on September 4th! 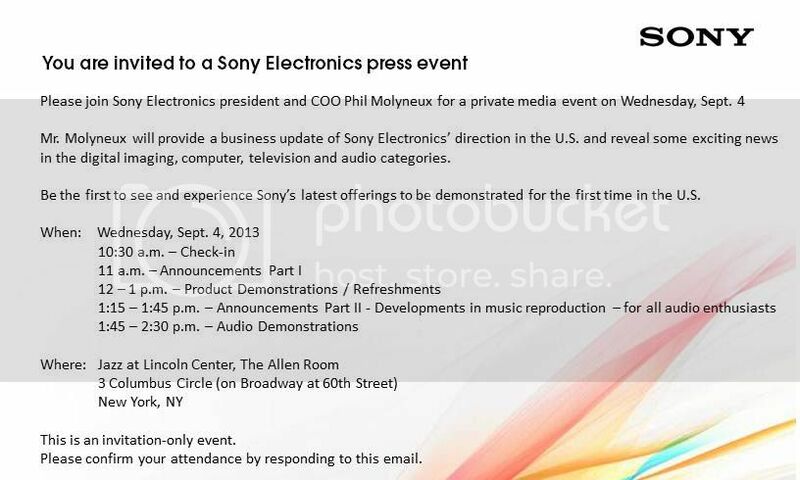 We will follow the event live so be sure to be online on SonyAlphaRumors that day! 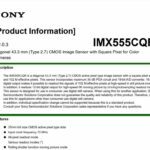 previous post: (SR5) New Honami i1 leaks (shots 4K, and first full size image sample).